Florida Akita Rescue View other Akitas for adoption. 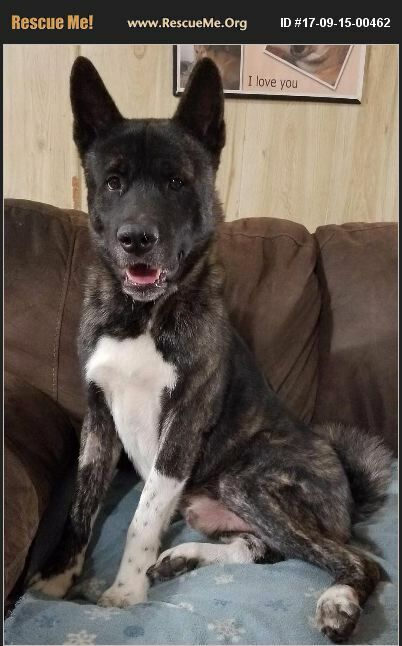 Kenji is a 3 year old pure bred Akita looking for an experienced Akita family he is shy with new people we recommend a slow introduction to other male dogs but is very good with female dogs with similar size. He is not crate tolerant but is very good free roaming when not supervised. He needs exercise daily and socialization. Small children are not recommended due to size and being shy with new people.